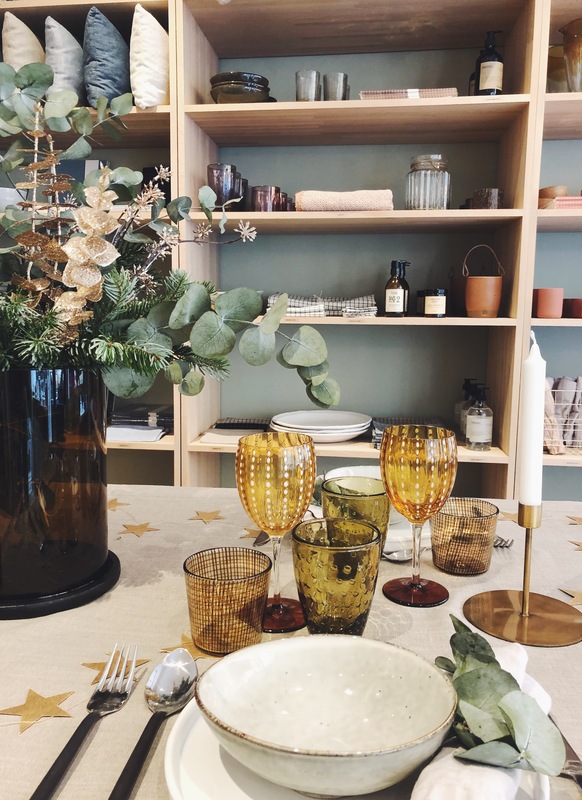 Mezzanine, a new lifestyle store in the heart of Saint-Germain-des-Prés is founded by French couple Edson and Liza Pannier. Edson has a background in fashion publishing while Liza worked brifely for Dior. In addition, Liza grew up watching her mother, Isabelle Riccioni assisting her uncle, the legendary designer Christian Liaigre working around the studio with Liza often finding herself playing with fabric samples at the back of the showroom on Rue de Varenne after school. 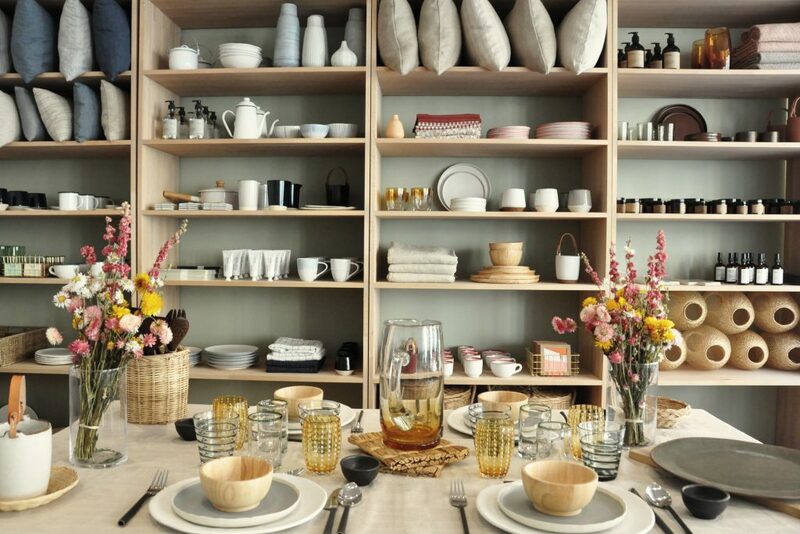 The shop is less than 50 square meters but packed with well-designed everyday merchandise. 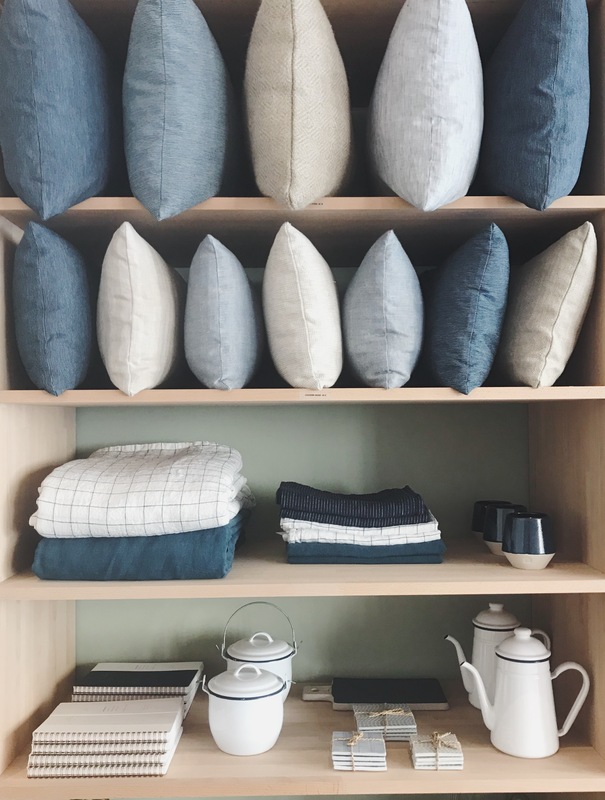 The couple travel the world to do their own buying and sourcing for all things home and living, ranging from dishes and glassware to cushions and stationery emphasizing local craftsmanship. 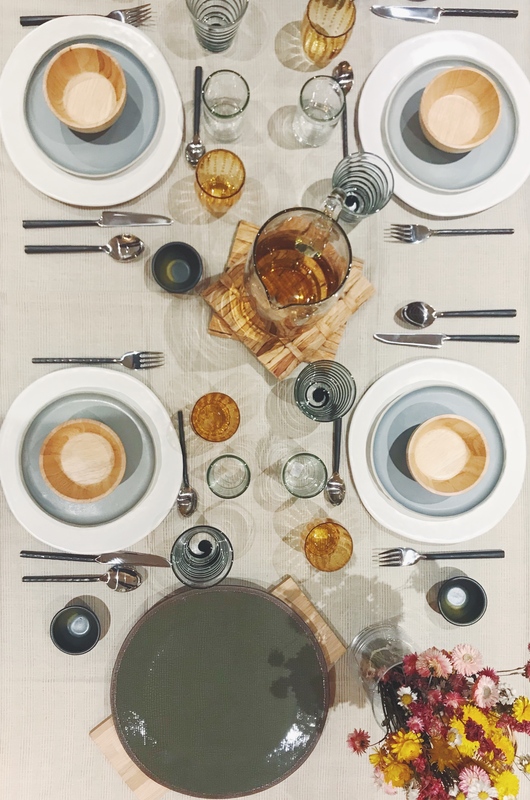 Linen napkins and tablecloths are sourced from Belgium and Portugal, bamboo baskets from artisans in Asia, fabrics from indigo masters in Japan, modern terra-cotta cookware from Denmark, and finely embossed greeting cards from England. 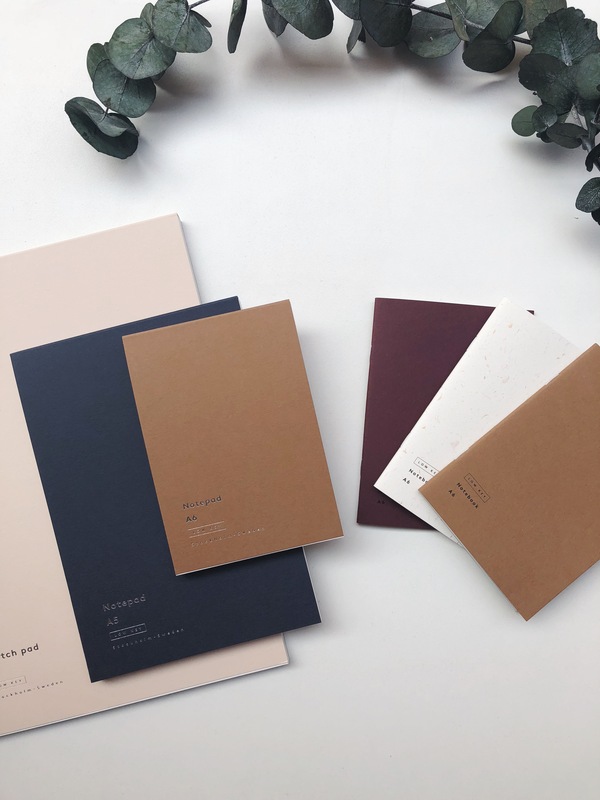 Every piece is carefully chosen and well edited in harmonious color schemes like a good Provençal meal – simple yet elegant. Mezzanine is located on a little side street near our favorite baker Poilâne and just a stone’s throw from Le Bon Marche on the left bank. Their clientele finds their establishment unique and similar to mom-and-pop shops in the countryside, despite being surrounded by the bustling urban setting of Paris. A perfect address for Edson and Liza’s first venture.